The City of Sydney has rejected planned changes to the $9 billion Barangaroo development in Sydney, calling for a new concept to be submitted. According to documents obtained by the Australian Financial Review, the latest change, Modification 8, was primarily to accommodate for James Packer's $2 billion hotel-casino. The proposal sought a 54% increase in residential floor space, an 18% rise in retail and a 79% increase in hospitality. The Council was also said to have questioned whether the inclusion of Crown Sydney - much larger than the original proposed hotel - could be regarded within the scope of a modification. The Council noted, "The City of Sydney objects to the Modification 8 and the requested SEPP amendments and calls for the proposed significant departure from the current approvals to be considered by the Planning Assessment Committee. 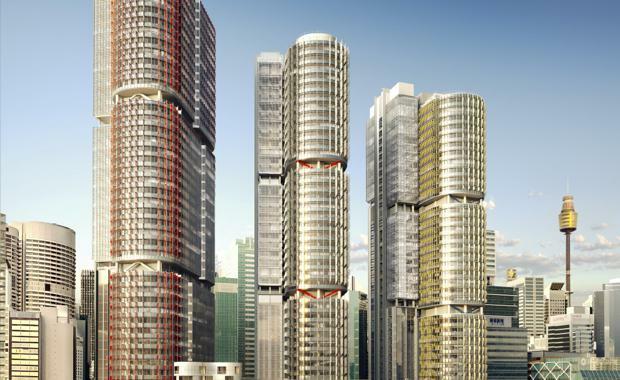 ""A new concept plan application should be carried out for the Barangaroo site given the degree of proposed change. More transparent and accountable assessment ...are essential to good governance."